This week Google made changes to their search algorithms (automatic procedures that rate and rank a website, and determine the page’s position in search results). The changes apply to searches made from mobile devices (smart phones). 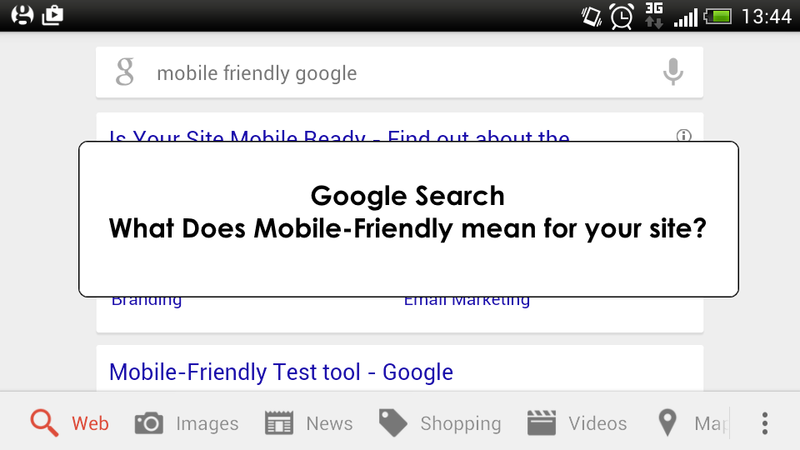 Mobile-friendly pages will appear above other results in search rankings, where searches are made on a smart phone.